Despite the way the weather is behaving in some places it is now officially spring in the northern hemisphere. Spring makes me think of Easter and Good Friday and here in Bermuda Good Friday means kite flying, codfish cakes and hot cross buns! 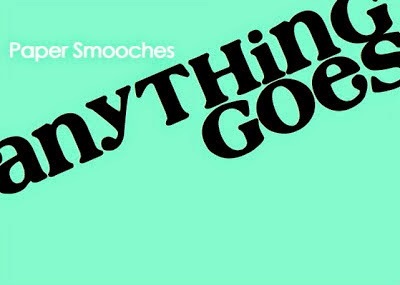 In that regard, this new Paper Smooches sentiment works perfectly for me with this older PS kite image. I did some simple paper piecing and let the kite string lead the eye to the bright coloured sentiment. Your turn now! 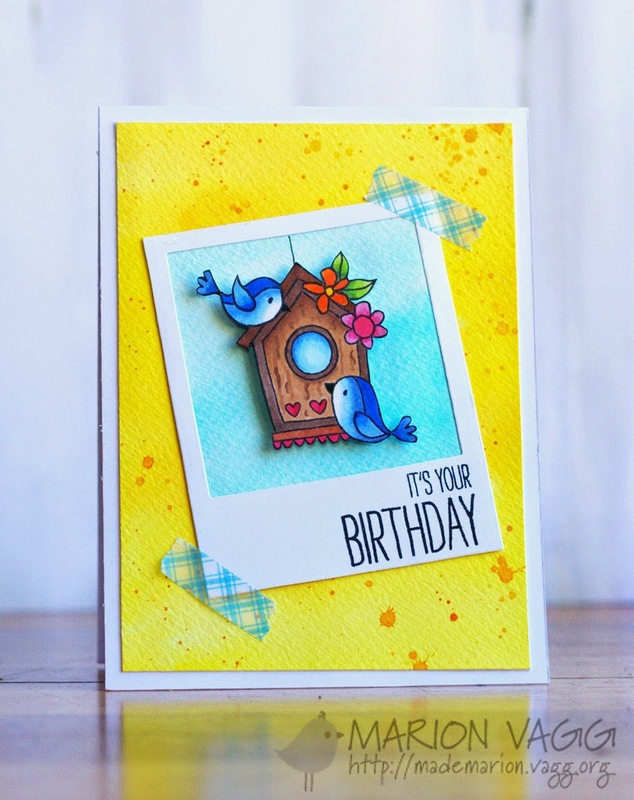 Check out the gorgeous creations from the rest of the design team and then get craftin'! 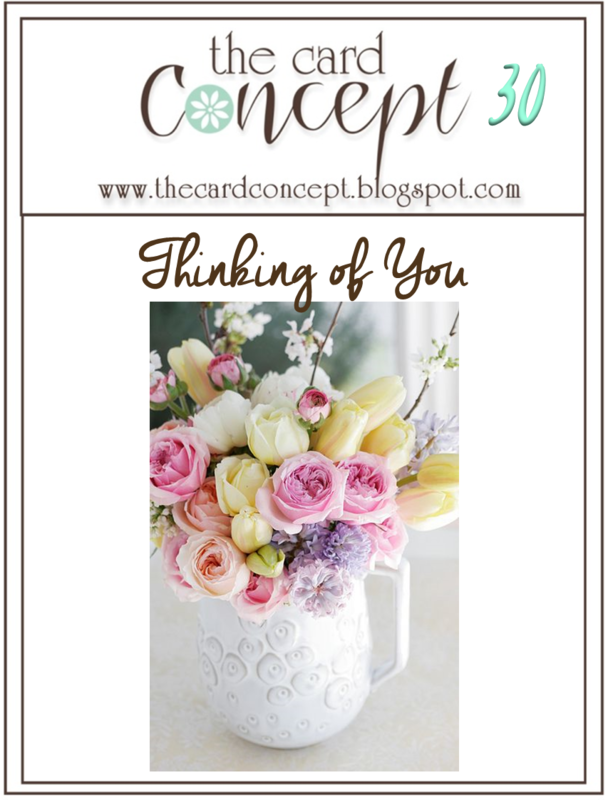 You bowled us over last week with all your gorgeous blossoms and made it really tough to pick a winner. 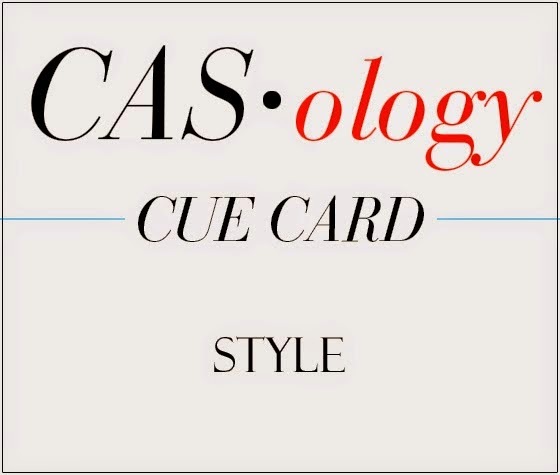 This week's cue word is a little bit trickier but I'm excited to see what everyone comes up with. I used some NBUS Paper Smooches stamps and paper pieced my shoes with some Studio Calico scraps. 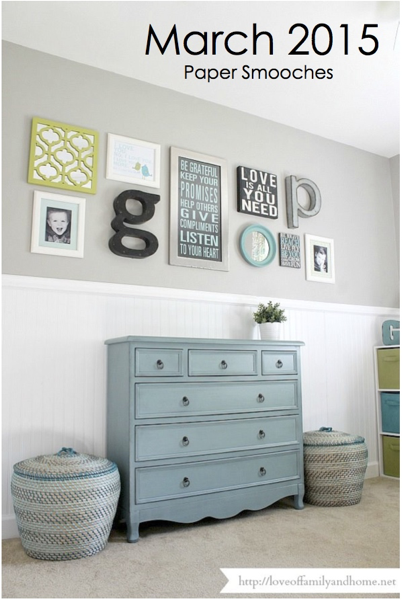 Simple but fun and sassy! And now it's your turn. 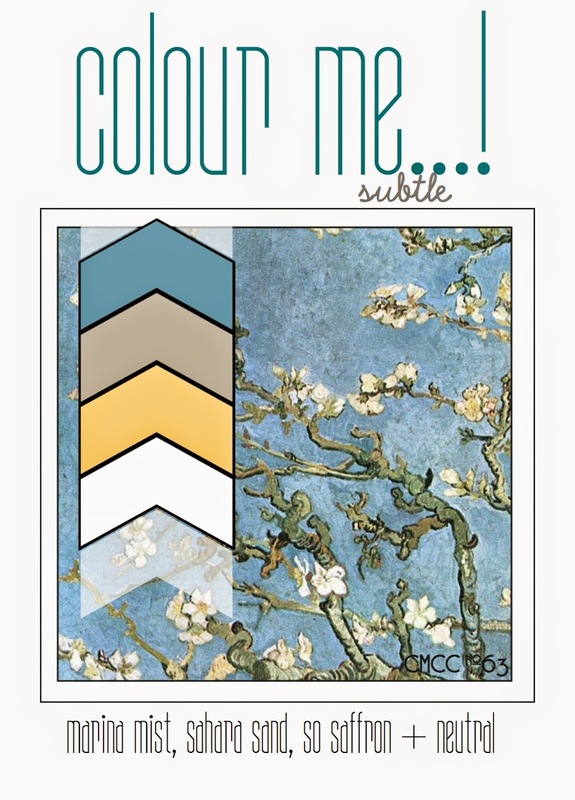 Check out the gorgeous designs by the rest of the design team and then play along! Since I've used some NBUS I'm going to link up to Darnell's latest NBUS challenge! 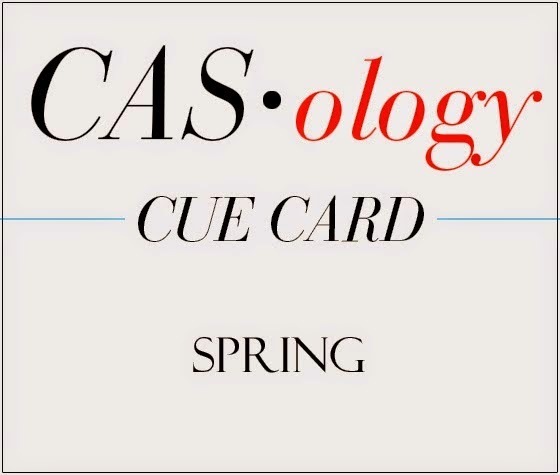 Anyway on to the cards! I have 4 to share with you for 4 challenges. 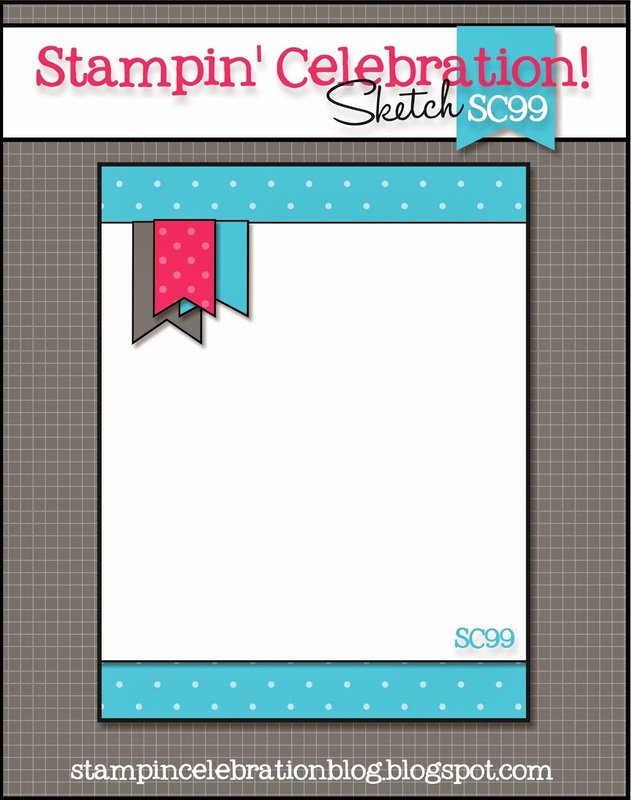 First up is the card above which is based on the Freshly Made Sketches design. I tried some watercoouring with Distress Inks here. I'm pretty pleased with it for a first try and am actually looking forward to playing around a bit more with this technique. 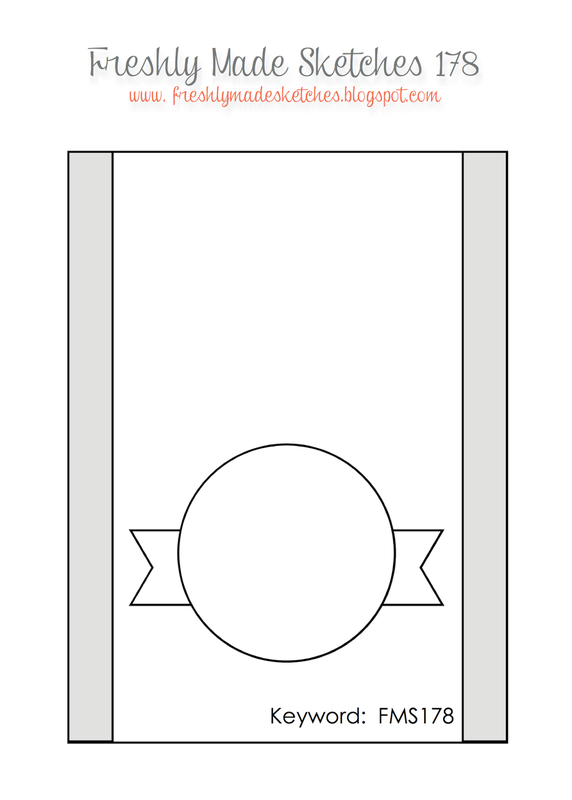 Next up is a card for the Muse challenge. 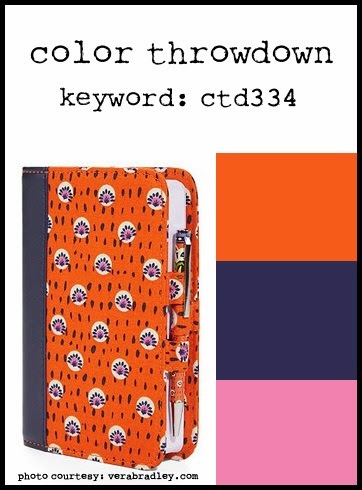 I love Marion's bright and cheery design! I think my inspiration is pretty obvious. the main difference is that I used dies to create my little scene instead of stamps and ink. I also used stripes on my yellow background instead of spatter. 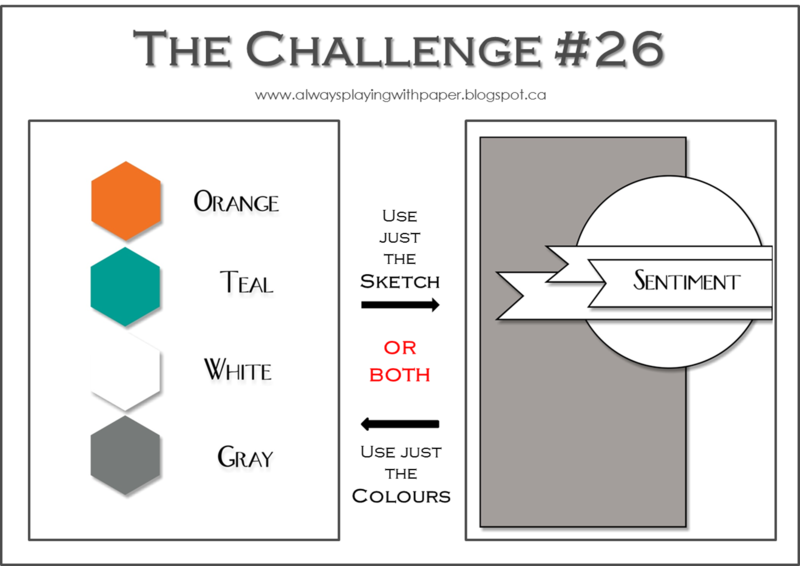 Now for a colour challenge from The Colour Throwdown. I had never heard of Vera Bradley before a friend mentioned it to me in passing in late 2013. Then just a few weeks later I was in Boston and stumbled upon a whole Vera Bradley store! Funny how that works… Anyway I've never been much of a pattern person but I thought a lot of the stuff in there was really bright and fun. As is this card I guess. My pink is a lot darker than the one in the photo but it's there in the string and the stars. 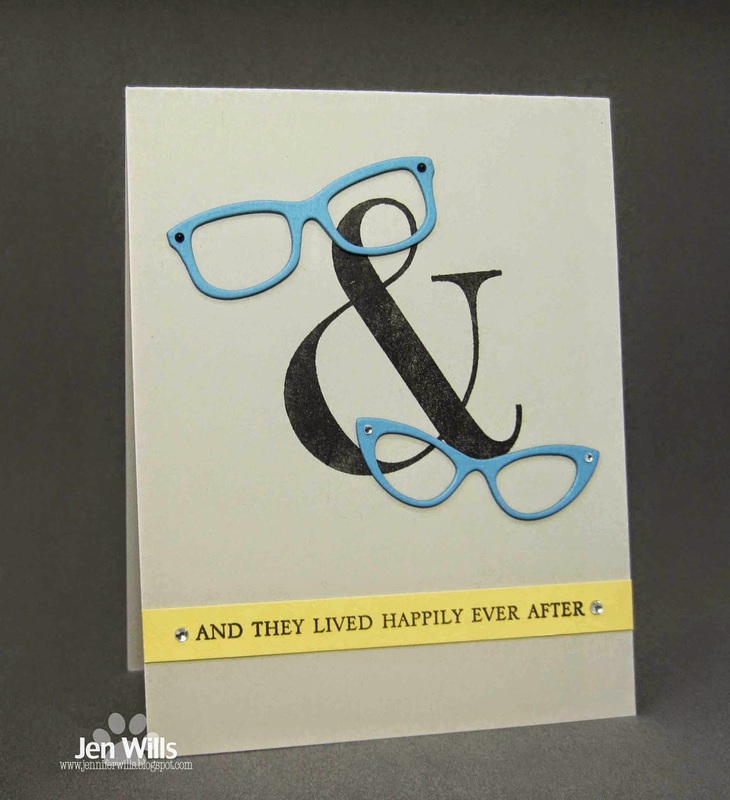 My final card is for the Colour Me… challenge and uses these new (to me) Paper Smooches glasses dies. Actually I've done pretty well with the NBUS overall in this post as every card has at least one NBUS item on it! 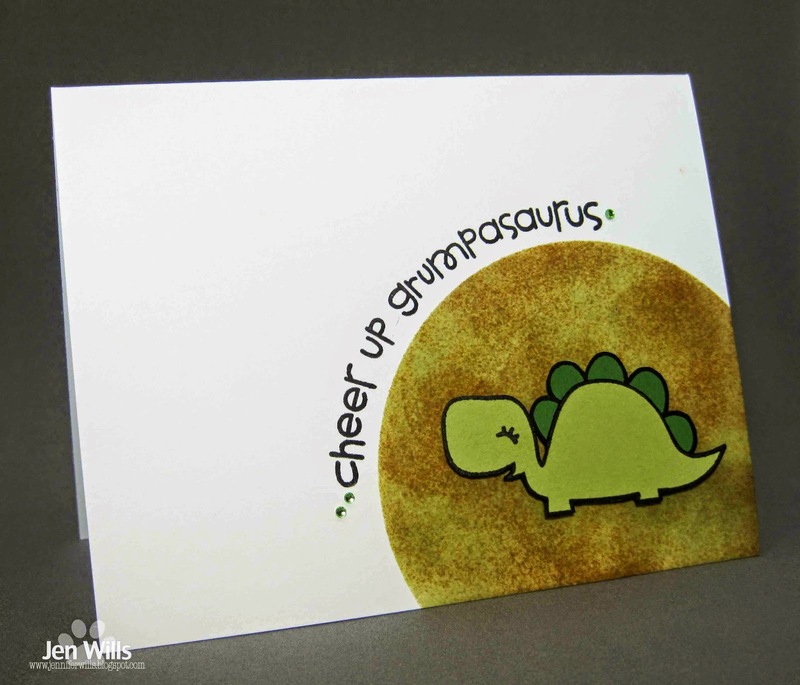 (Takes away a bit of the guilt from making a few orders recently…). That's it for me tonight. Not sure if I'll have anything new tomorrow as I'm working on a few special orders including 20 receptionist themed Easter cards!!! I don't ask, I just make 'em. :) Have a lovely evening! Sometimes the simplest words give me the most trouble when it comes to this challenge. You would think that blossom would be a snap because I have a million flower stamps but that's precisely the problem - way too much choice! I finally managed to narrow down the selection and decided to use this NBUS Hero Arts flower. 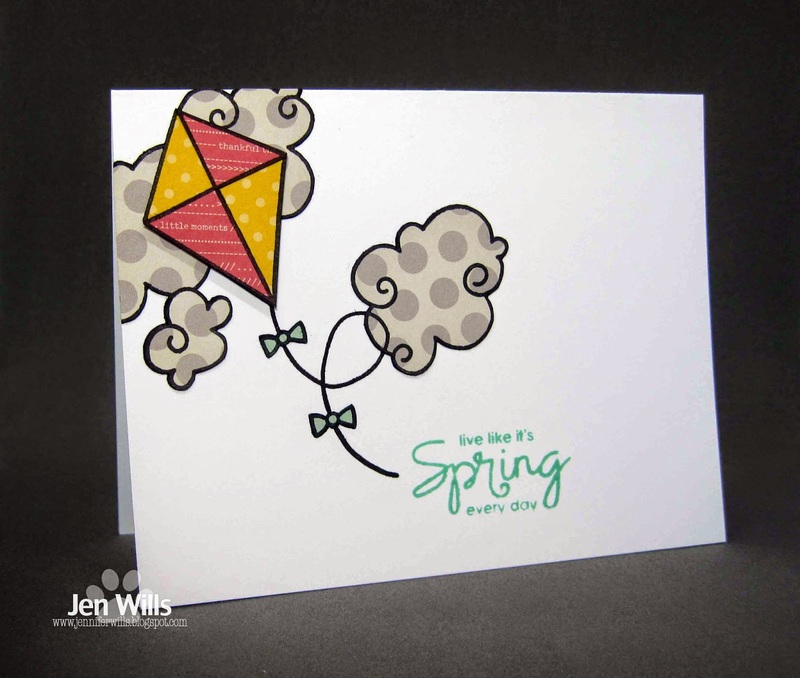 I inked it up with Stampin' Write markers and then spritzed it with water before stamping it. After I'd added the sentiment I felt like it needed a little something extra so I added the twine bow. 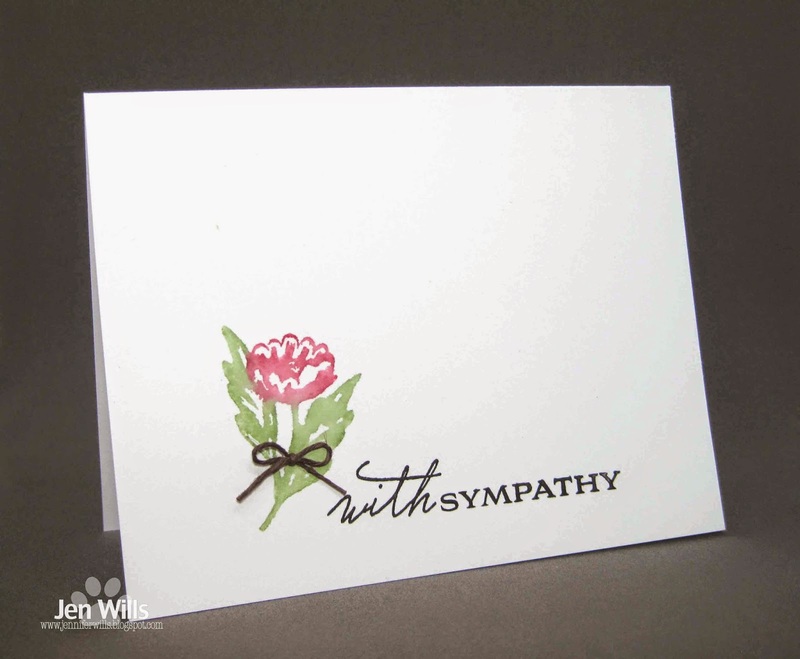 It gives the card some dimension and texture and also tiny bow just make me smile. :) And now it's your turn to make up smile with what I'm sure will be a gorgeous gallery of blossoming beauties! 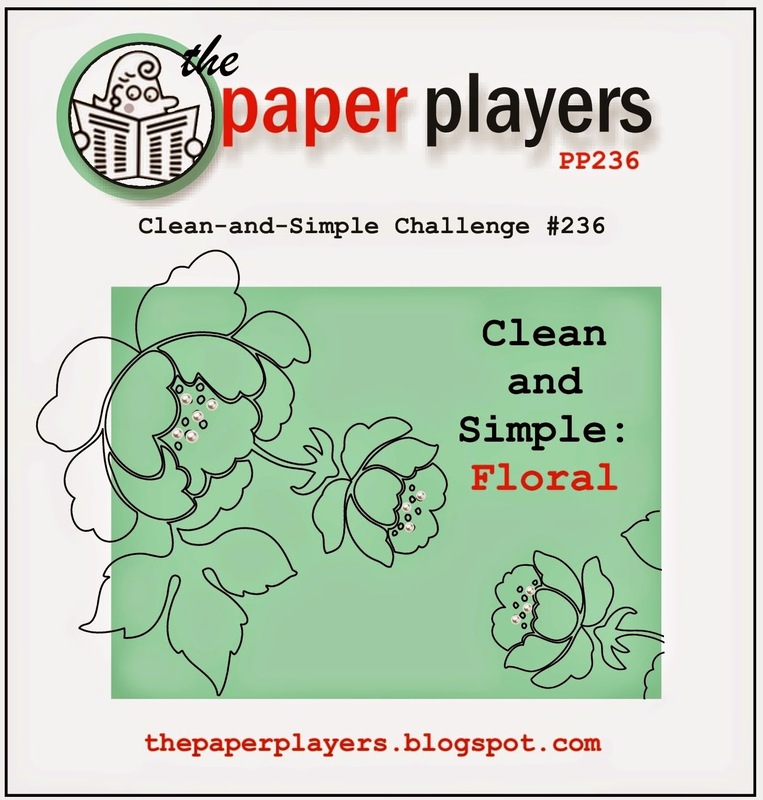 I'm also going to enter this card into the Paper Players CAS floral challenge. Monday morning is upon us again already. *Sigh* Why do the weekends always go by at warp speed? Ah well, it was a good weekend even if it was too quick. 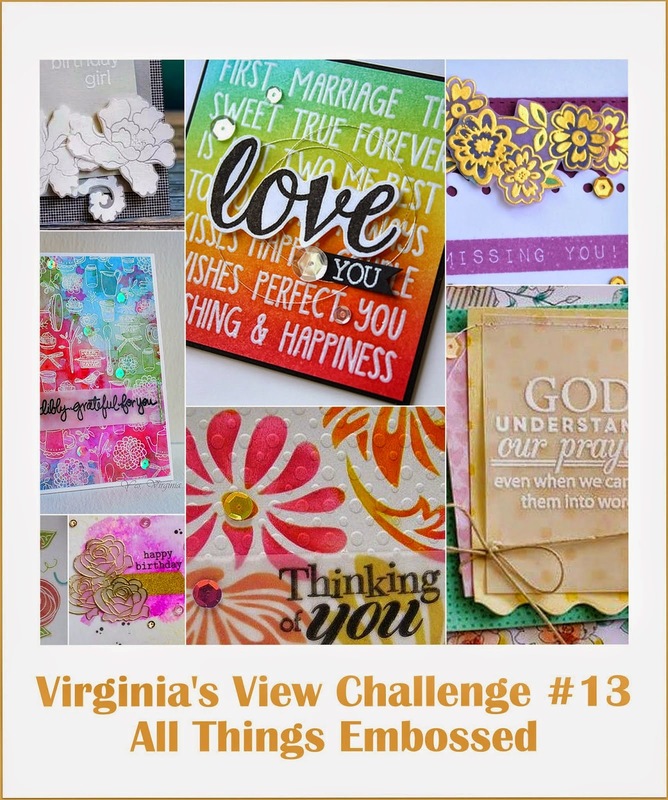 I have two cards for several challenges to share with you today so lets get right to it! 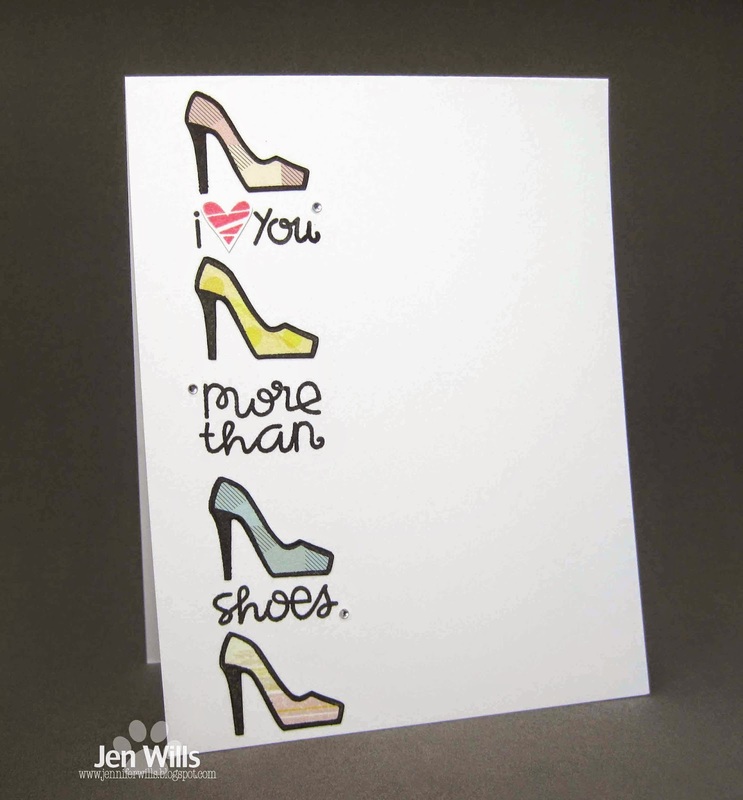 First up is a card inspired by the photo over at Addicted to Stamps. All those bright colours and the yummy cupcakes in the upper right corner led me to this bright and cheery birthday card. 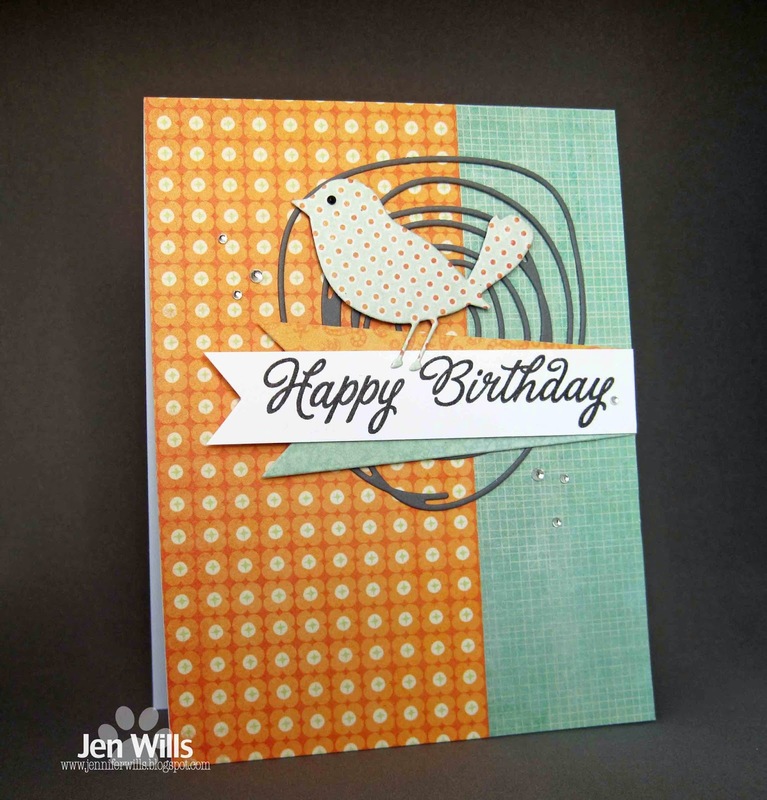 The pattern in the background was created with tinted embossing paste and a Crafter's Workshop stencil. 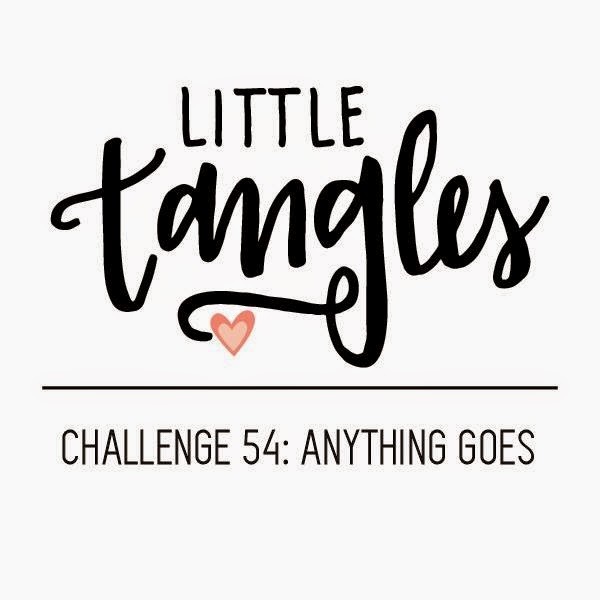 I'm also playing along again with the Little Tangles Anything Goes challenge. 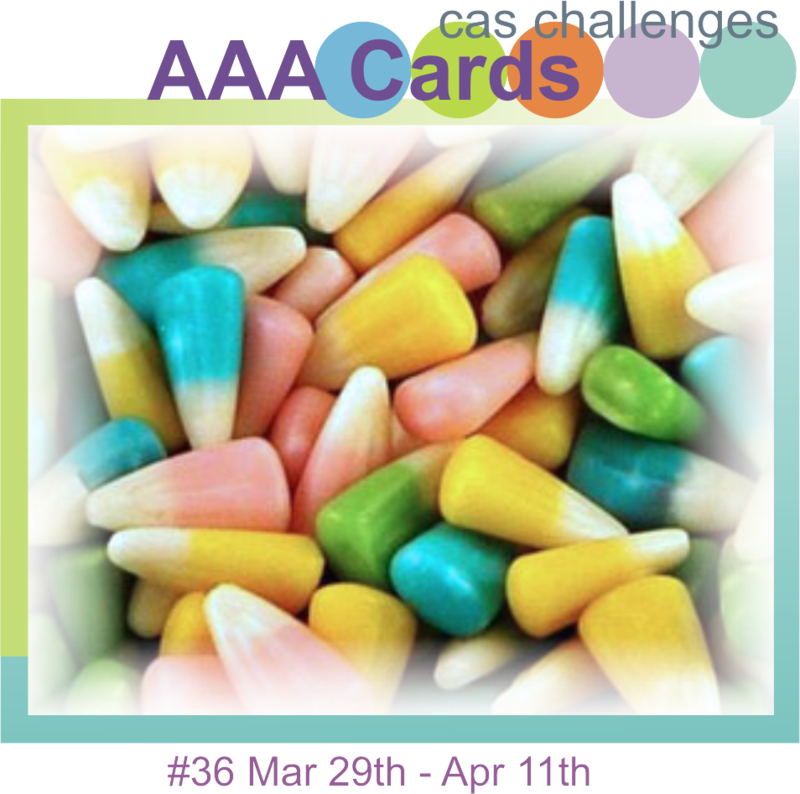 Next up is a card for three challenges. 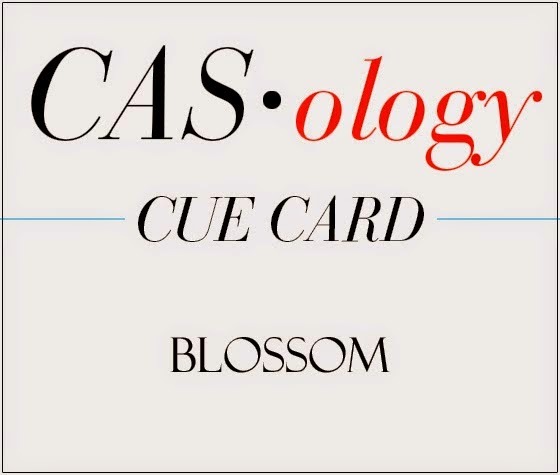 I used the Colour Me colours and kept the design really CAS so am joining in with AAA Cards' Bare Naked CAS challenge. 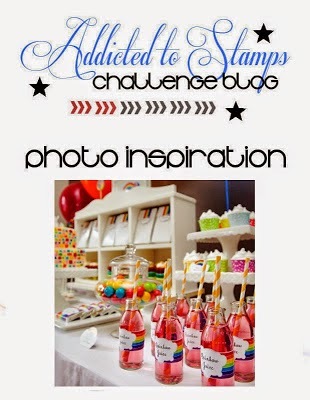 All the stamps are from Paper Smooches so I'll also be entering it in the PS Sparks Anything Goes challenge. I masked and inked the background with various Distress Inks, paper pieced Mr. Dinosaur and then popped him up on foam tape. I finished it off by curving the sentiment and adding a few gems. Have a lovely day and I'll see you tomorrow! Hi there! I'm back again with another of the cards I made yesterday. This one is for three different challenges. 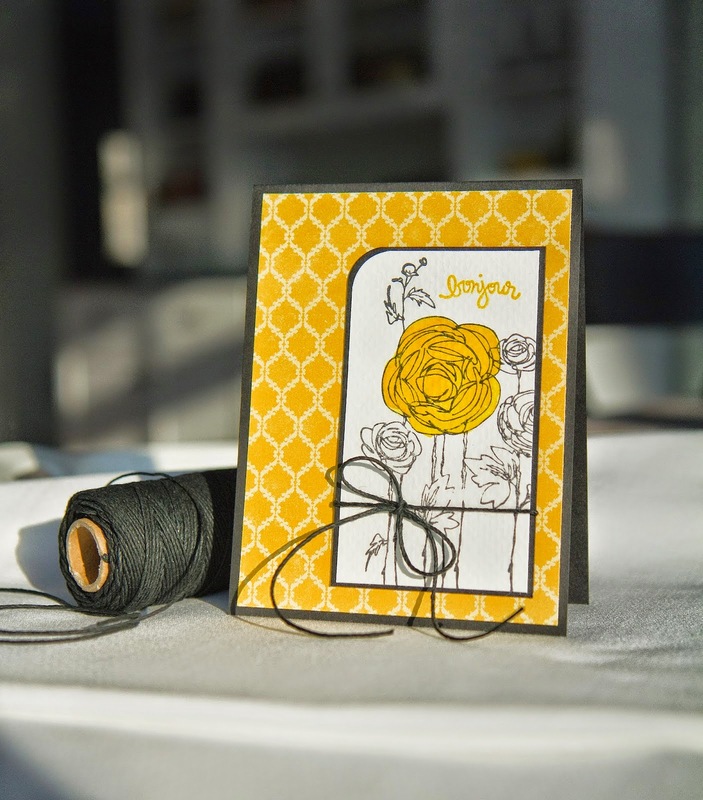 Michele's card over at Muse uses gorgeous yellow patterned paper and a big yellow bloom. 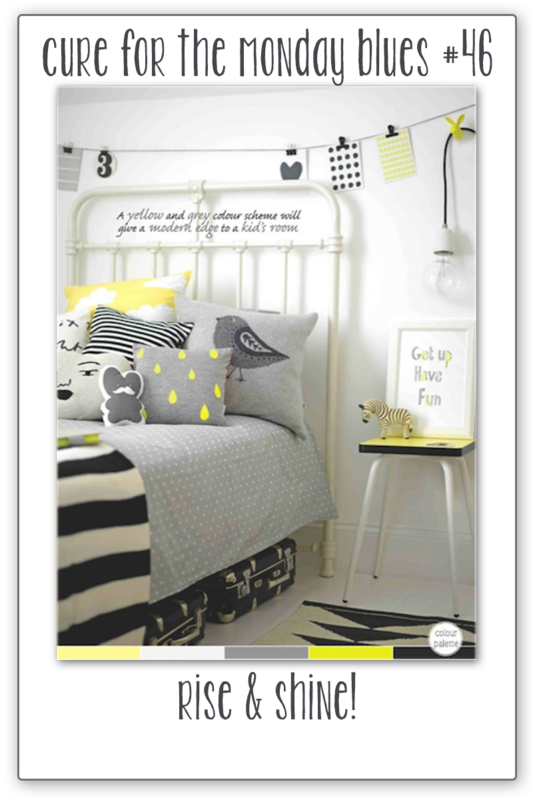 I combined that inspiration with the grey and yellow graphic feel of the Cure for the Monday Blues photo on Taheerah's blog. And, since the stamps, die and sequins are all from Neat & Tangled, I'm going to join in with the Anything Goes challenge at Little Tangles. Hope you all have a lovely day! Anyway once I had the background noise sorted out I got to work and made 5 cards for a number of different challenges. I'm going to share two of them tonight. The first is for Lesley Croghan's The Challenge. I used both the colours and the sketch and lots of yummy My Mind's Eye papers. 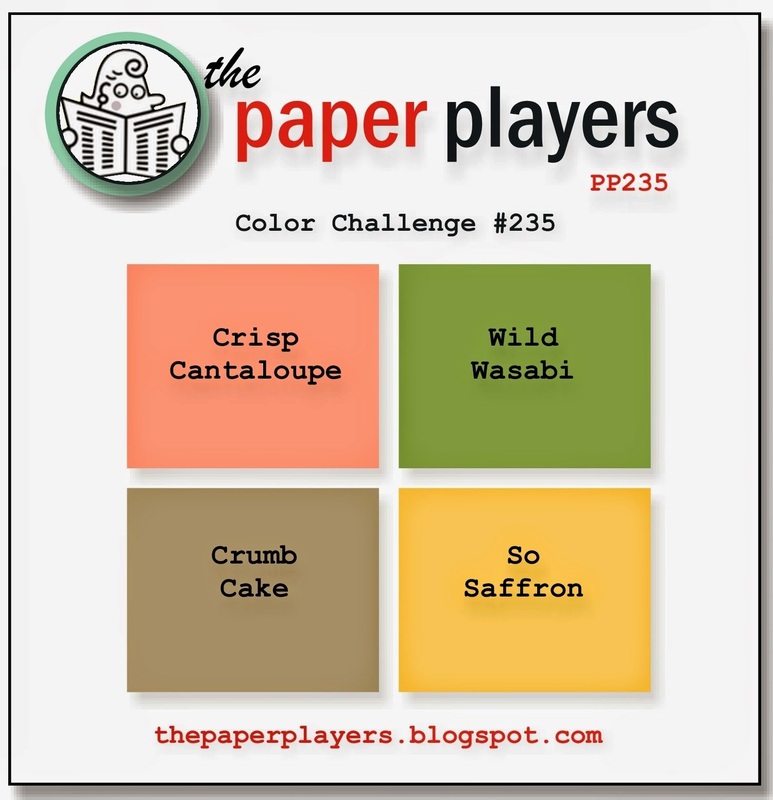 The second card is for the PS Sparks Picture Perfect challenge. 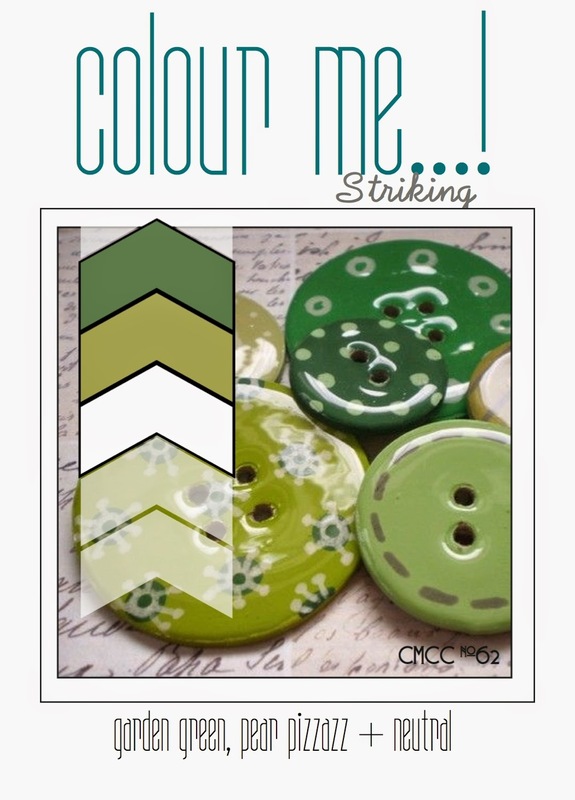 I was inspired by the colours in the photo - smokey blue, lime green and grey. I went pretty clean and simple with this card in contrast to the one above and I also used those zig zags for the first time. It's always good to give some love to an NBUS product! Okay that's it for me this evening. Luis and Atticus are crashed out on the sofa snoring their heads off. Time to go and tuck them both into bed I think! Hope you have a lovely evening! 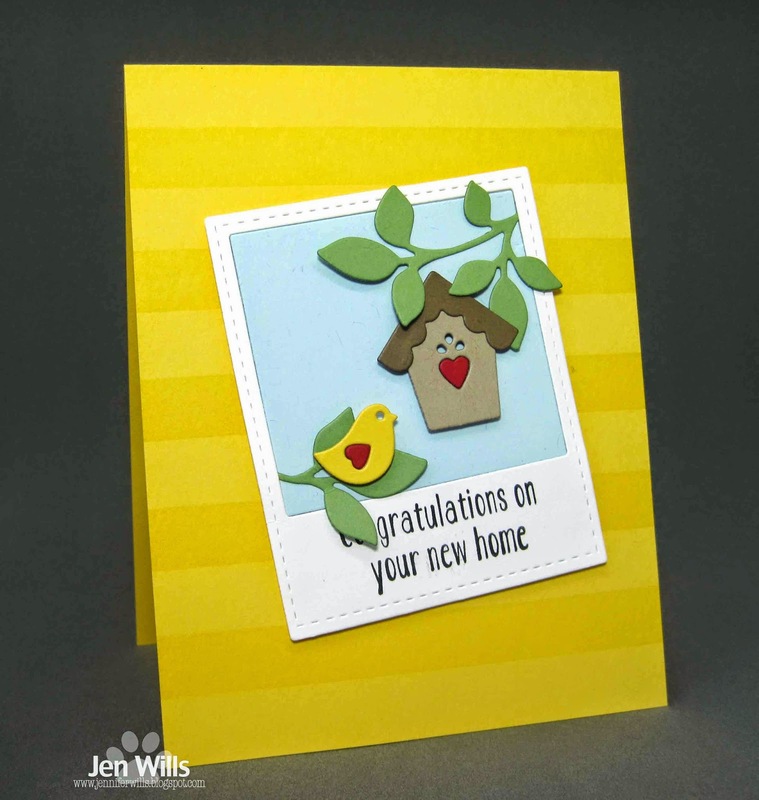 I managed to get some time in the Craft Cave this afternoon and put together this card for 3 challenges. 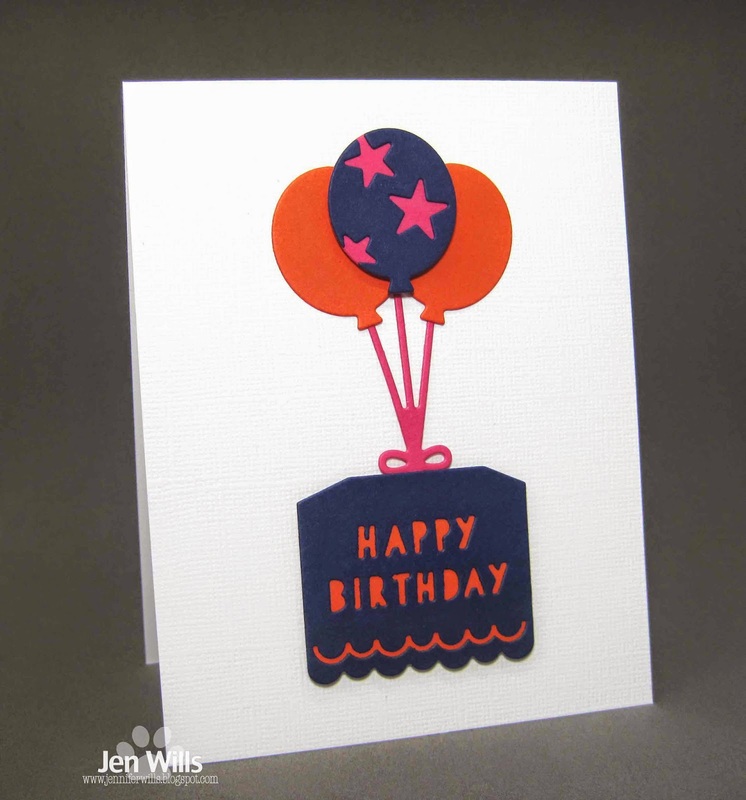 I used the sketch from Stampin' Celebration, the colours from The Paper Players and the Thinking of You theme from The Card Concept (where I think my card would be considered Clean and Layered). I paper pieced Altenew's Doodle Blooms (I LOVE these!) and added some washi tape to frame the top and bottom. That's it for me today as it's time to head back to work but hopefully I'll get some good crafting time in over the weekend. Have a lovely evening! Washi Tape: K & Co.
Good morning! Just popping in before I jet off to work with a last minute entry for Just Add Ink's inspiration photo challenge. 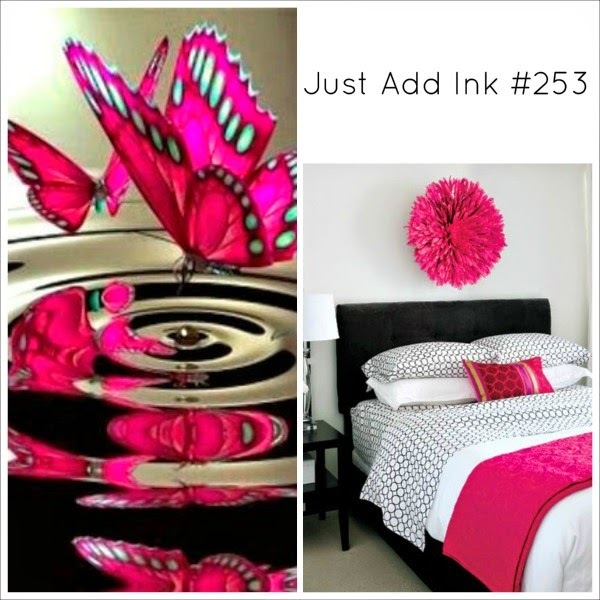 I love the pop of pink in the bedroom photo and also wanted to include a butterfly. I used a subtle geometric pattern (like on the bedsheets) for the bottom layer of the butterfly. 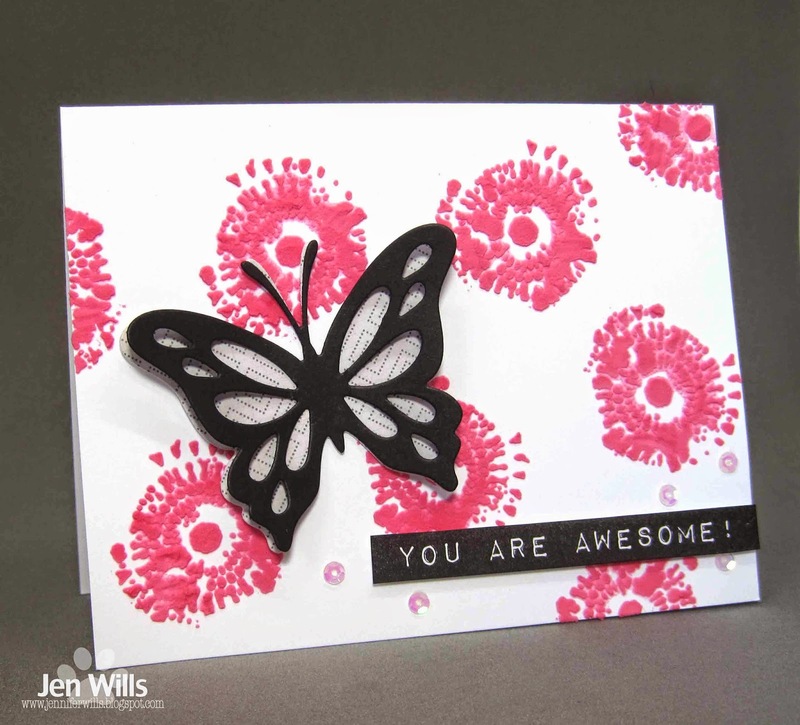 The background was created by adding Rose Red ink to embossing paste and using a Crafter's Workshop stencil. 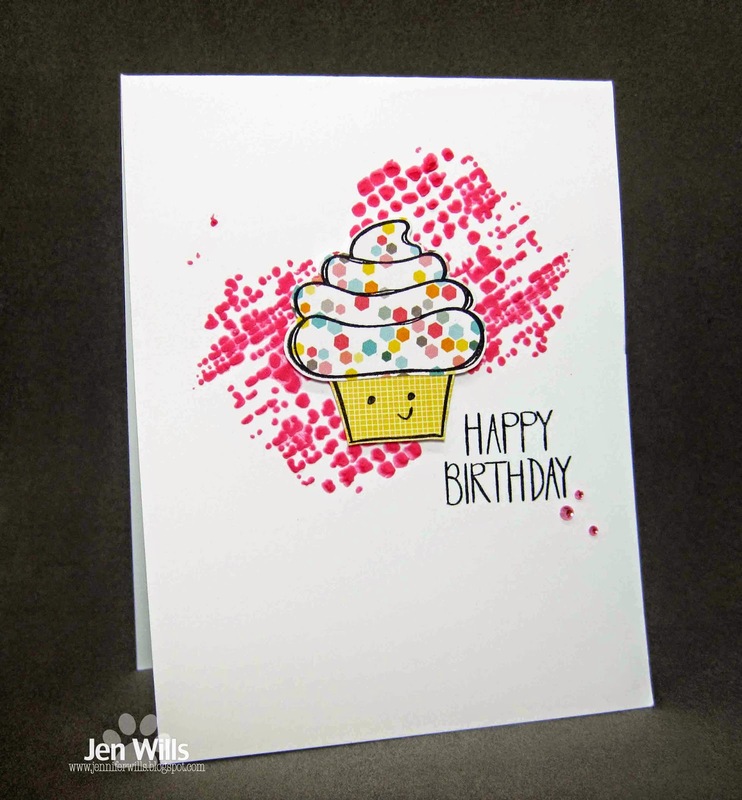 Love the fun texture of that embossing paste! I'm also going to play along with the CAS on Sunday Girl Power challenge. Later, gators! ETA: Totally meant to enter this into the Virginia's View All Things Embossed challenge.